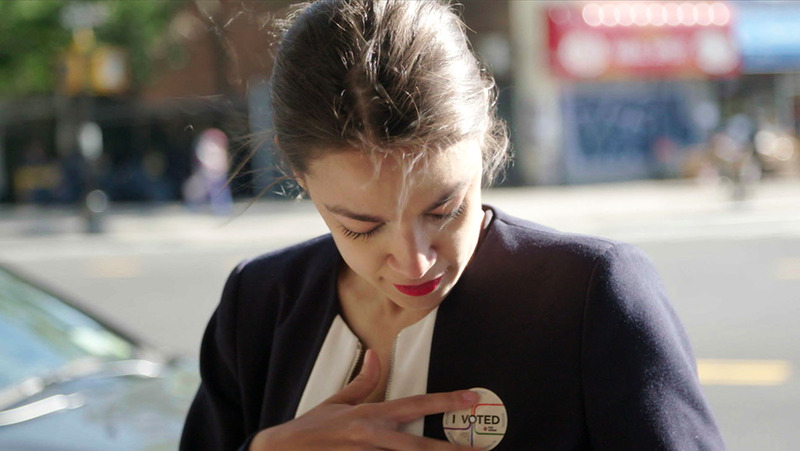 Netflix knocked down the house this week, dishing out a record-breaking $10m for a high-profile doc on newly appointed US Congresswoman Alexandria Ocasio-Cortez, more commonly known as AOC – revealing a growing drive towards youth-targeting feature docs. The sale for Rachel Lear’s Knock Down The House out of Sundance last week is the most lucrative doc sale to come out of a festival, doubling Netflix’s own $5m deal for Bryan Fogel’s Russian doping scandal doc Icarus out of the 2017 edition of the Utah fest. The streaming giant aggressively outbid rivals Amazon and Hulu and swooped for worldwide distribution rights to the doc, confirming that the premium doc boom – particularly for younger-skewing fare – is far from over if the global SVODs have anything to say about it. Netflix’s hot pursuit of the film – which follows four US working-class women, including 29-year-old Ocasio-Cortez, running for Congress – follows massive box-office success in the last year for feature docs such as Mr. Rogers doc Won’t You Be My Neighbor? and CNN Films’ RBG, on Justice Ruth Bader Ginsburg. 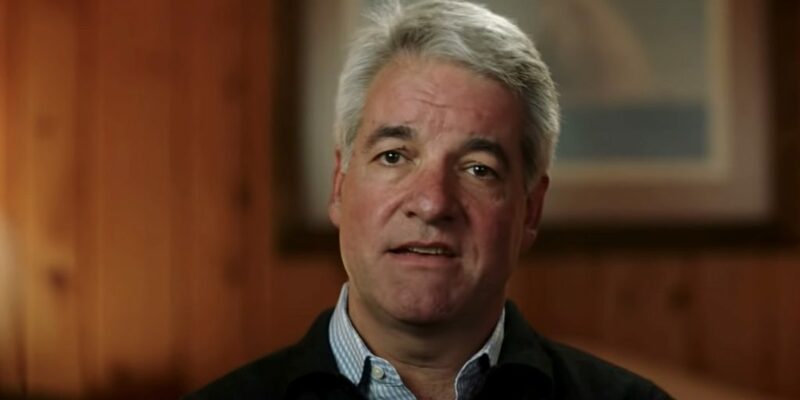 But, perhaps more tellingly, the acquisition comes on the heels of critical success for Netflix’s Fyre Festival doc, which debuted on 19 January and has already borne a reality show for scene-stealing event producer Andy King (pictured, below), who took “taking one for the team” to the next level in the 90-minute film. The Fyre Festival – which famously lured models and social media influencers who paid thousands of dollars for an event that was doomed from the outset – was also the subject of Hulu original Fyre Fraud, which dropped just days before Netflix’s film. Adam Hawkins, EVP of US television for Raw TV, producers of the Oscar-shortlisted CNN and Channel 4-backed feature doc Three Identical Strangers, says the two films are likely “the most significant documentaries of the last year”, based purely on the youth demographic they have been able to capture. “They have changed the landscape almost overnight. They have been hugely successful, they haven’t detracted from each other and they have reached a much younger demographic,” he said, speaking at last week’s Realscreen Summit in New Orleans. “As networks and programme-makers, we can cater to that audience. That’s what will stop the doc boom ending – to make things that are smart but which also skew fairly young. Most importantly, these shows shouldn’t feel like eating spinach. It’s fitting, then, that Netflix would pay millions more for a film featuring the wildly popular Ocasio-Cortez – who began capturing the imaginations of young people from the early days of her campaign – than it did for dramas such as Extremely Wicked, Shockingly Evil and Vile, which it bought for $9m. “Everyone is documenting. Gen Z is constantly with their phones. I imagine the Fyre Festival doc is the first of many to come with access to these worlds that [older demographics] have no visibility of outside of Instagram,” said Rachel Brill, head of unscripted programming for US cable channel Epix. The latter films with older subjects, says Brill, are bringing in the dual audiences: those who know the stories already and the younger audiences who are curious and “want to be informed in an entertaining way”. Richard Klein, head of docs for Plimsoll Productions, adds that the “thirst” for long-form docs is partly borne of a glut of “very, very short-form stuff that is, after a while, relatively uncomplicated, uncomplex and not particularly insightful”. “[Youth] are often looking for a bigger picture. They thirst for the slightly different – a voice and something of a personality,” he says.